[ How to Become A Successful Billionaire. I have spent a lot of time with different kinds of people, who have different needs, interest, and different means of making billions of dollars. However, very few or sometimes none, tend to attain such dreams. This article is aimed at providing you with just the right tool in making you a successful billionaire, as well as achieving your individual dreams, thus living the sweet life of your fulfilled dreams. In this article, we shall explore and expose the secrets of some billionaire, who by their venture of work attained great height. All these billionaires has different ways of making money, some make their money through venturing into aviation businesses, others, through oil firms, some do not operates one kinds of business, but are multi business owners, but by whatever means, these billionaires, still have a lot in common. 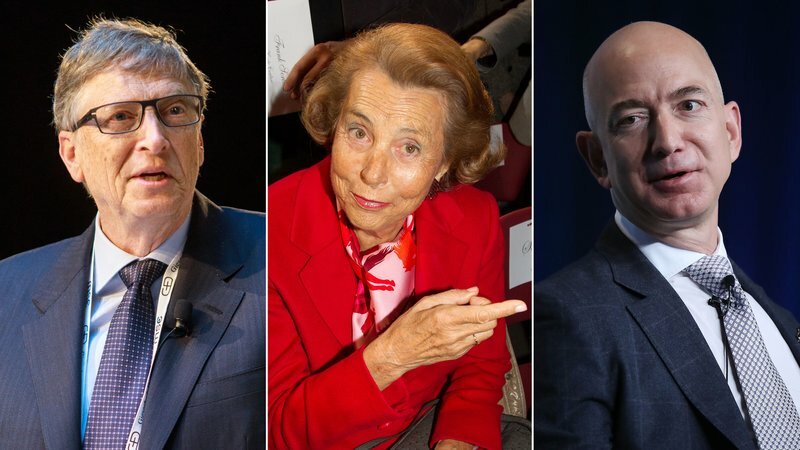 These billionaires share common attributes, which made them successful, these attributes include “imagination or idea”, “opportunity”, “risk-takers”, and of course the “marketing ability”. These are very important factors, not only to a successful billionaire, but to everyone who wish to be successful. Let us evaluate the principle based on the quality of risk-taking, opportunity, imagination or idea, and, of course marketing ability base on the lives of the following successful billionaires. 1) Bill-Gates: Bill-Gates, as we all know is the founder of Micro-Soft and has been a successful billionaire for a very long time. Bill-Gates has been ranked countless number of times as the world’s richest man almost every year. Microsoft is an operating system, which was once an idea or imagination, which later became reality. 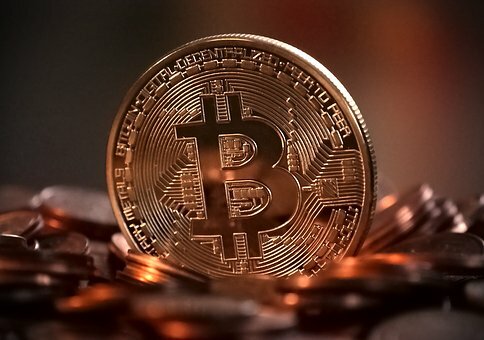 In other to make Micro-Soft operating system known to the public and eventually the entire world, a lot of capital was required, which is a huge risk. As the digital world expands (opportunity), persistence and dogged actions were made in other to meet up with the demand, therefore developing newer versions of Micro-Soft operating system. Micro-Soft therefore became widespread, earning Bill-Gates a lot of money. 2) Larry Page and Sergey Brin: Google was founded in 1998 by Larry Page and Sergey Brin while they were Ph.D. students at Stanford University, in California. It was a lovely idea, which became reality. Google is an information retrieval system developed to rank the increasing amount of information (opportunity). Time, effort and money were spent in other to promote this information retrieval system. A lot of means were devised to obtain money which will be used to promote Google, a new $25 million round of funding was announced on June 7, 1999, with major investors including the venture capital firms Kleiner Perkins Caufield & Byers and Sequoia Capital. The company's rapid growth since incorporation has triggered a chain of products, acquisitions, and partnerships beyond Google's core search engine (Google Search). It offers services designed for work and productivity (Google Docs, Sheets, and Slides), email (Gmail/Inbox), scheduling and time management (Google Calendar), cloud storage (Google Drive), social networking (Google+), instant messaging and video chat (Google Allo/Duo/Hangouts), language translation (Goggle Translate), mapping and turn-by-turn navigation (Google Maps/Earth/Street View), video sharing (You Tube), note-taking (Google Keep), and photo organising and editing (Goggle Photos). The company leads the development of the Android mobile operating system, the Goggle Chrome web browser, and Chrome OS, a lightweight operating system based on the Chrome browser. 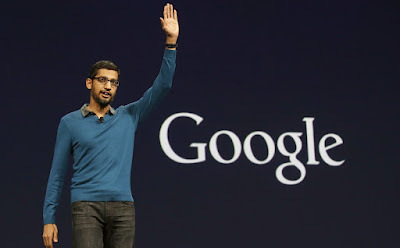 Goggle has moved increasingly into hardware; from 2010 to 2015, it partnered with major electronics manufacturers in the production of its Nexus devices, and in October 2016, it released multiple hardware products (including the Goggle Pixel smart-phone, Home smart speaker, WiFi mesh wireless router, and Daydream View virtual reality headset). 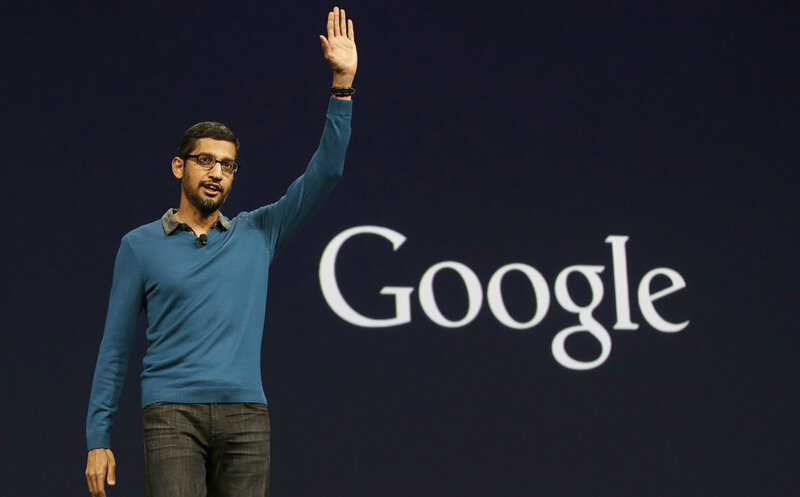 This therefore made Larry Page and Sergey Brin, very successful Billionaire. 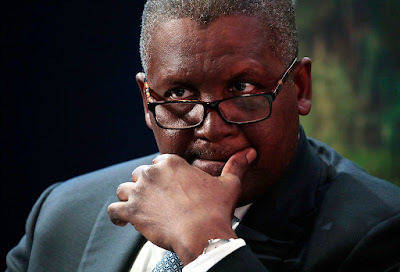 3) Aliko Dangote: Aliko Dangote is Africa’s richest man, which is the founder of Dangote Group. Aliko Dangote had the imagination or idea about business, even at a very young age. Dangote actualize this dream through the principle of idea, risk-taking, opportunity, and marketing ability. Aliko Dangote saw the ever increasing demand of employment in the country, Nigeria, as well as the increase demand and less supply of needed commodity like cement, flour etc as an opportunity to become successful. Dangote took the risk of spending both time and money and has expanded to cover food processing, cement manufacturing, and freight. Dangote was honored in January 2009 as the leading provider of employment in the Nigerian construction industry. Dangote Group owns salt factories and flour mills and is a major importer of rice, fish, pasta, cement and fertilizer. 4) Mark Zukerberg: Mark Zukerberg is the founder of face book, a social media channel, this however was a vision, an idea, which became reality through the power of doggedness, risk taking, opportunity, and the marketing ability. Mark Zukerberg saw the arising need of a communication channel in Harvard University, in other words Mark zukerberg saw this as an opportunity to explore his programming skills. 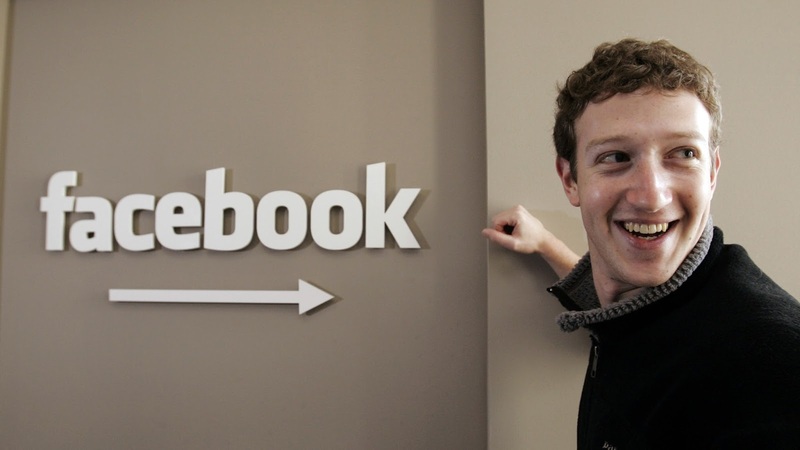 Mark Zukerberg put a lot of effort and time in developing a functional social networking media, which is a huge risk. 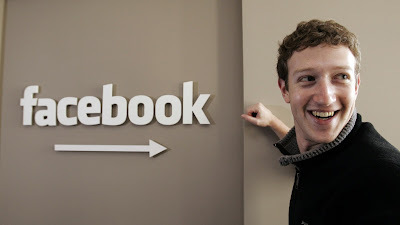 Mark Zukerberg devised different means of establishing enough fund, capable of making face book a world-wide social Network(marketing ability). In order to become a successful billionaire, you must have an idea, an imagination, you need to develop something that will give a title, for instance Mark Zukerberg came up with the face book, Bill Gates came up with the idea Micro-soft, Aliko Dangote came with the idea of establishing different businesses, Larry Page and Sergey Brin came up with the idea of Google. Some other billionaire may come with the idea of writing songs, some with the idea of entertaining through cartoons. In order to become a billionaire, you must come up with an idea, it may be big, small or it may even seem impossible to accomplish. Successful billionaire also needs the opportunity to become great, that opportunity could be a situation, a person and so on. For instance, face book did not become face book with the financial effort of others, the demand of a social networking media, which does not cost much, was very high, this is also an opportunity. The various effort, money, time, work , etc you spent in making your idea or imagination become reality is called risk-taking. · Marketing Ability: So many people have awesome idea, skills and knowledge, they are even exuberant, hardworking, and even very dogged, but they lack the marketing ability. 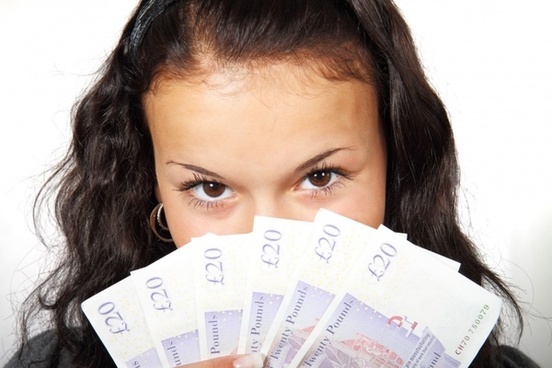 Marketing ability is that ability to sell the product of your idea in exchange of money. So many people has the idea and gift of dancing, however, they end up dancing for themselves. 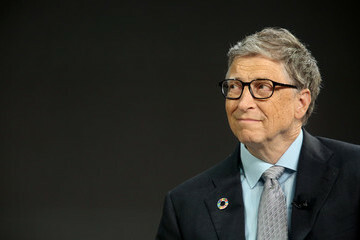 Bill Gates, Larry page and Sergey Brin, Mark Zukerberg, Mike Adenuga, did not established Micro soft, Google, face book, Con oil respectively, for themselves. They established the product of their idea, not only to change the world, but in exchange your money, which made them successful billionaires. No Response yet for "How to become a sucessful billionaire"